The benefits of Sweet almond oil is it's light texture, which makes it good for most massage therapy techniques. Rich in Vitamins A, B1, B2, B6, and E, it can be used in most massage oil recipe blends with essential oils as well. Benefits of using almond oil! This massage oil is popular with massage therapists because it is inexpensive, absorbs well into the skin, naturally contains high concentrations of vitamins, and is so beneficial for dry, itchy skin. It is used in beauty treatment formulas and skin care products to reduce dark circles around the eyes and to help reduce the appearance of fine lines and wrinkles. Almond oil is great for pregnancy massage because it helps to reduce stretch marks and treat dryness and itchiness on the belly. It can also be used to treat acne, sunburn and other skin issues like psoriasis, eczema and dermatitis. This massage oil is also nice for head massage treatments as it nourishes the hair and helps improve circulation, while promoting hair growth. These are great massage oil recipe blends using sweet almond oil for the most common complaints of massage clients. Sweet Almond Oil nourishes and promotes healthy skin. It is an all-natural oil that's perfect for use with any skin type. The benefits of almond oil include it's ability to easily absorb into skin, without clogging pores, thereby promoting clear, soft, healthy skin. This all-natural oil, derived from pressed almonds, has been used for centuries for massage and skin treatments. Read more about Almond oil benefits for the skin at Remedies for Skin. 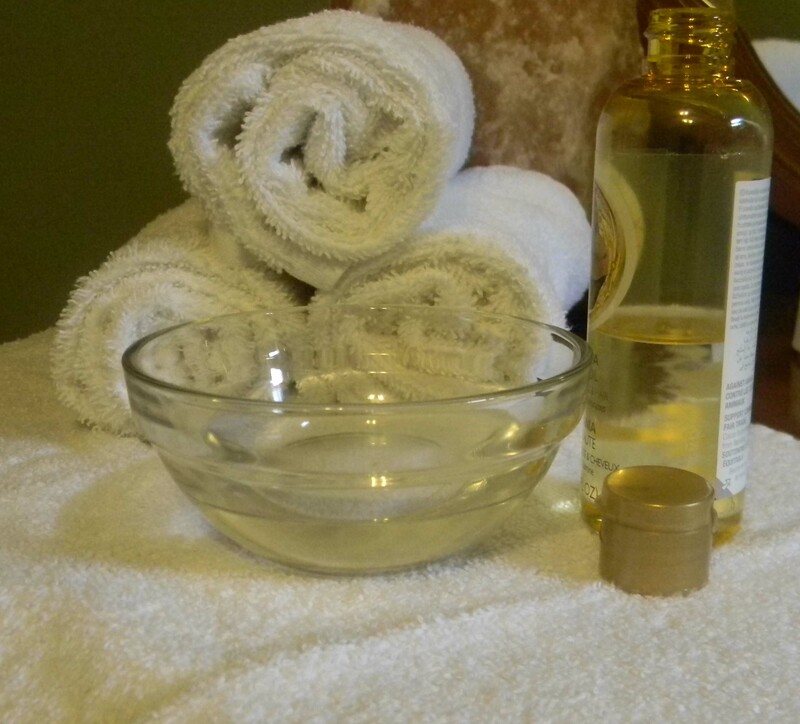 Your client's will love the natural, healing benefits of sweet almond oil...perfect for deeply relaxing massage!